Superb Opportunity for second home seekers and investors on the prestigious Jack Nicklaus Signature Golf Course of Condado del Alhama. Just launched are these amazing modern new build apartments in Condado de Alhama, Murcia, located within walking distance from the golf. Contact us for the best apartments for sale in this exclusive area. 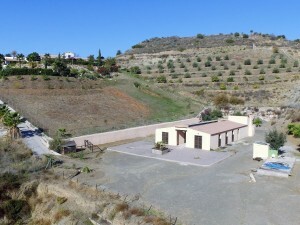 Situated just 20 minutes from the coast and the new International airport of Corvera. The luxury new build apartments have a spacious living room, 2 bedrooms and 2 bathrooms and a large terrace, with the room for enjoying the sun during the day and dining in the evening, enjoying wonderful views and abundant sunshine. The property also comes with it's own parking space. Condado de Alhama is the region of Murcia located south west of Spain. 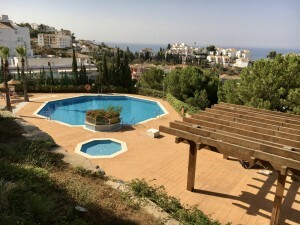 It is about 30 minute drive inland from Mar Menor and 20 minute drive from the Mediterranean coastline at the Puerto de Mazarron. The Mar Menor is the largest salt lake and it is separated from the sea by a narrow channel. The stretch of coastline is known as the Costa Calida, or warm coast, Murcia being the warmest land-based region of Spain throughout the year. Alhama city offers a full range of amenities, such as supermarkets, weekly market, health centres, dentists, bars and restaurants. The San Javier airport is just 30 minute drive and airport of Alicante is 1 hour drive. 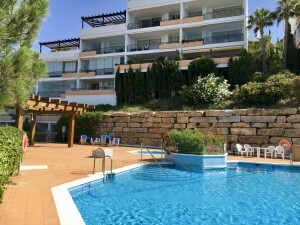 Located in the resort Condado de Alhama and a few steps away from the golf course and from the shopping centre Al-Kasar. In the residential area of Mirador del Condado Alhama Golf, the opportunity to live right next to the golf course, in an idyllic environment, with extremely close services, surrounded by nature and architectural harmony that combine to offer a sustainable and healthy lifestyle. The residential real estate complex consists of a big shopping centre, with shops, supermarkets, bars and restaurants. Additionally, it has a fantastic 18-hole golf course, designed by Jack Nicklaus. With big parks, pedestrian routes and bicycle lanes. 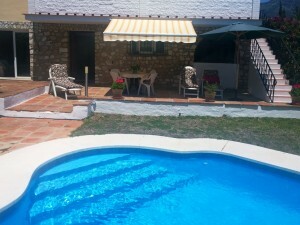 It is in a great location and at this price it would make an ideal holiday home in the warm Spanish sun.